We were able to collect a database that contains more than 372,000 talented Arab artists. The data were collected through our initiative in this field. 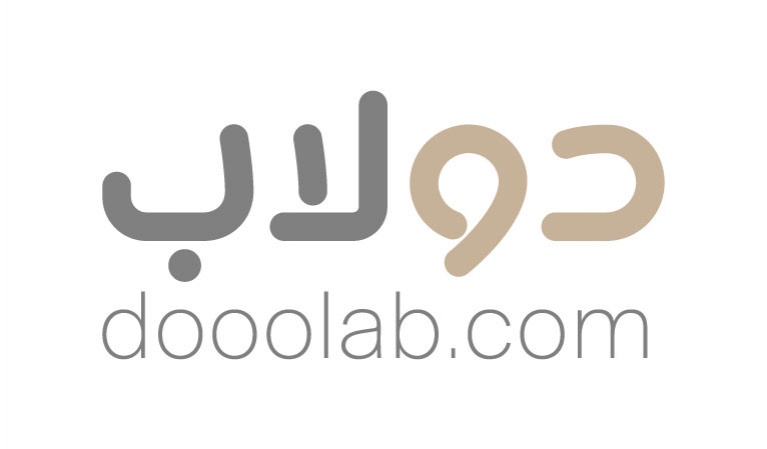 As a result, we created Dooolab, a licensed platform to promote their photos, vectors, and calligraphy. For each file being downloaded and purchased by a customer, the owner of the artwork will gain money.